Gundam Avalanche Exia. Exia in another badass form. 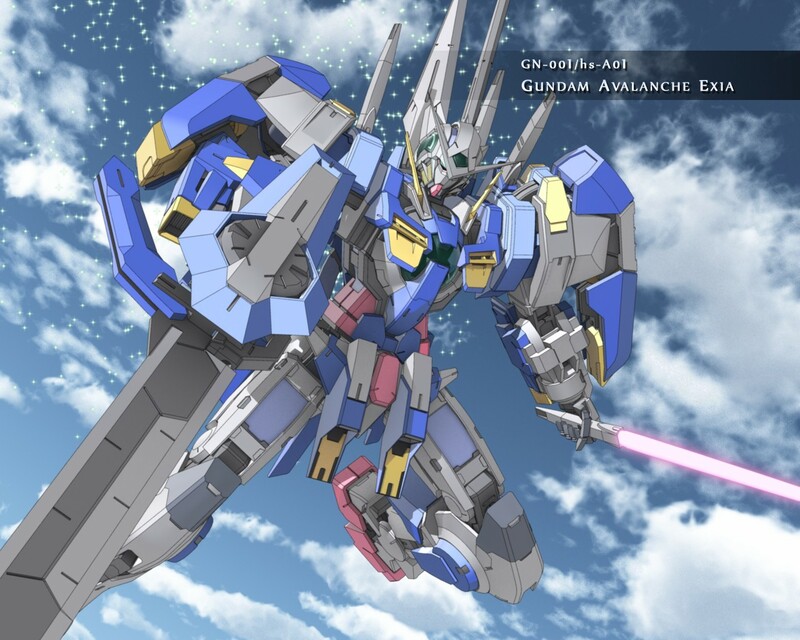 HD Wallpaper and background images in the Gundam club tagged: robot mecha gundam gundams.